We really hope that you will find this hamster site useful. 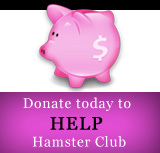 Hamster Club is very proud to announce that it is partners with www.guineapigsclub.com. Thanks to this team, the guineapigsclub could expand itself and create a new club, this time a club for hamster lovers. Hamsters are very docile and lovely animals that will surely make your life more wonderful. Having a hamster, even though it is a small pet gives you a lot of joy and happiness. Hamsters are not expensive to buy and thus may be easier to have a hamster as a pet. 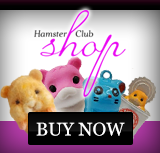 This site is considered as the best hamster sites and the best hamster club. 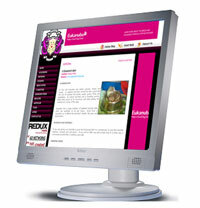 The main contents of this hamster site are: how to acquire a hamster, things needed like cage furnishings, homemade hamster toys, hamster feeding, hamster reproduction, hamster housing, hamster behaviour, hamster varieties, hamster health, frequently asked questions, interesting hamster articles, hamster products, hamster games, hamster creativity section, hamster videos and much more! We really hope that this hamster site provides you with all the information about hamsters. Please do not hesitate to contact us if you have any questions about hamsters or about this site.